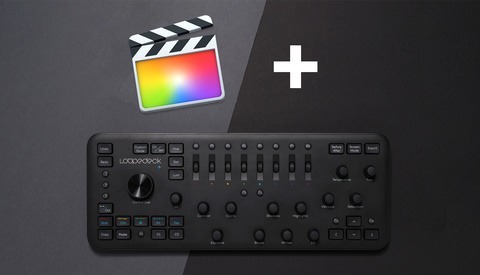 If you run Adobe Premiere Pro CC on a MacBook Pro, you may want to read this. 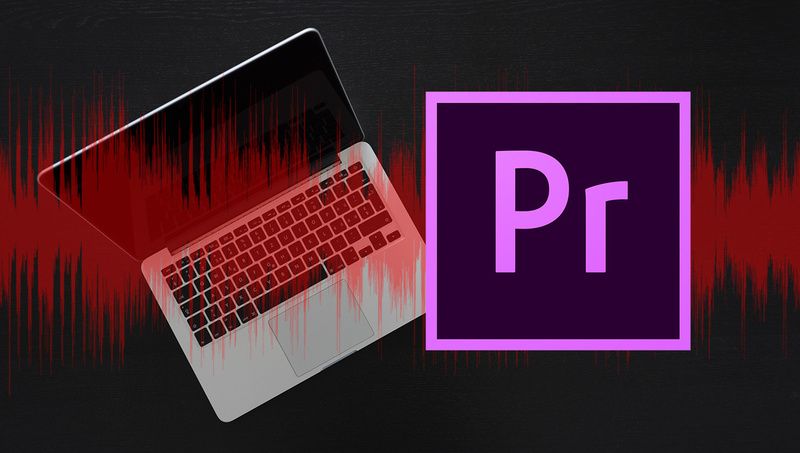 As reported by MacRumors earlier today, some people have been sharing that their MacBook Pro speakers were blown out while running Premiere Pro CC. 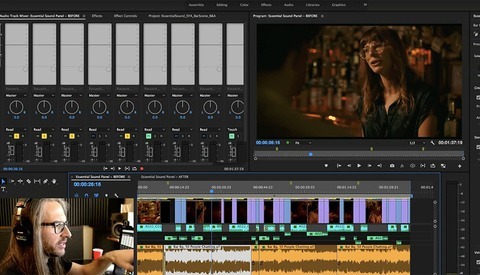 Apparently the program emits a very loud, feedback-type sound from the MacBook Pro's built-in speakers while editing audio from video clips, and is causing permanent damage. These reports have been coming in from users posting to the Adobe community forums. The discussion thread regarding the matter started in November 2018, however more people have claimed the same thing has happened to them through January 2019. From the forum responses, it does appear that Adobe has been made aware of the issue. 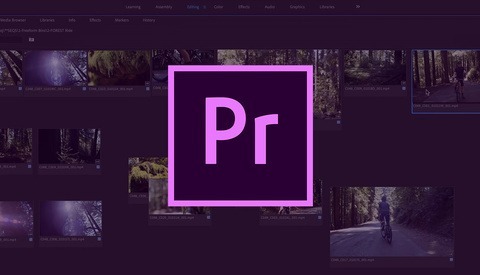 With the length of time the forum post has been active, it would seem multiple versions of Adobe Premiere Pro CC could be affected by the bug. However, because details on what causes the issue are scarce, it's unknown whether this is an Adobe issue or an issue with Apple's hardware or software. Lead image by Nao Triponez via Pexels. Oh, that's less than ideal. I’m having issues with Photoshop CC, when I’m brushing in a mask it starts to pixelate. Anyone having this type of problem? No, it is reversible, I just go to history, click the previous brush stroke and it’s gone, but it’s annoying because it happens constantly. I've noticed that before but I realized I wasn't actually on the brush tool. Instead I was on the pencil tool. :( I have a question for you guys. Have you noticed when photoshop starts up, Right after it pops up, it just freezes for a solid 30 seconds before it lets you do anything? It does that tome every time. I don't know what changed for it to do that. I might just reinstall it. Sounds like you’re referring to banding. I’m having the same issue..
better get back to cc 2018. everything after that is just buggy. Of course it's user error, Adobe does no wrong. Now pay your monthly fees for the buggiest software around. Most of us work hard because we want to get paid for it. What kind of work would we do if we were guaranteed payment regardless of how shite our work was? Was there an OS update around the same time as the symptom started? Adobe and Apple. Two wrongs don't make a right. Stop buying apple, they do not have the build quality they were once known for. They now have the build to appear like they are strong/sleek and aesthetically pleasing but inside they're barely fit for purpose. Repair costs are insane as well. That's assuming they are willing to repair it. Remember all the Adobe CC cheerleaders when they switched to monthly pricing? It's got more bugs than a crackhouse. Yeah, I still cant use cc 2019 without issues. but on the other hand cc 2018 works wonders for me. and than i can use premier and all other amazing apps anytime i want. also - not much alternative for professional work. macbook pro speakers blow very easily. the ones on mine are blown since a long time. it's the 2013 model though. If you own a 2016 or 2017 Macbook Pro it is inevitable that one (or both) of the speakers will blow at some point. My right speaker blew almost a year after purchase. Just opened the laptop from sleep and heard a short but loud buzzing sound from the right speaker. That was all it took to kill it. This actually happened to somebody in my office. We weren't 100% sure it was Premiere. Apple fixed it anyway. Neither company wants to take the blame though, too easy to point fingers elsewhere.